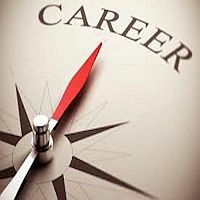 Many students, graduates, and postgraduates are confused about what career to pursue in future. They can get the solution of this problem at Blossom Trips Jobs. We are located in Valsad (Gujarat, India) and provide the career consultant service. We have a crew of experienced consultants who are an expert in counseling the students, graduates, and postgraduates. To get a clearer idea of the future profession, turn to our career consultant services. By assessing the aptitude and the skills of the candidates, the counselors can help them in choosing the apt field. The counseling sessions can be taken on any day the client feels convenient.